Total books (27). Do you want to upload a book? 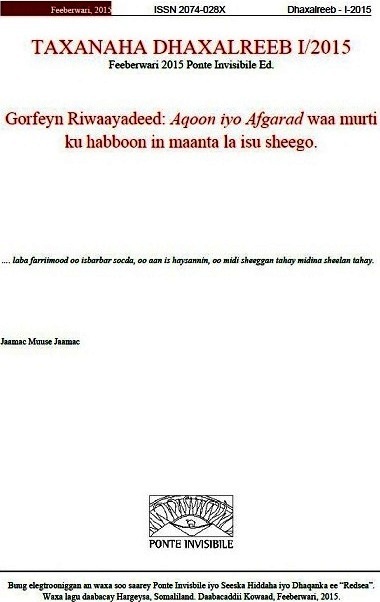 A year ago Abdishakur wrote: “Somalilanders are in a reflective mood as they prepare for the 20th Anniversary of the birth of their nation. 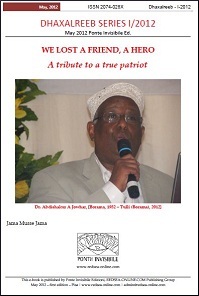 These days there is a sense of contemplation, thoughtfulness and revaluation in Somaliland circles.” He could have been describing his own style of mature reflection and incisive analysis of contemporary issues in Somaliland and Somalia. He was a true patriot, a man of great human quality, a statesman and deep connoisseur of his own people, whom he believed in and wanted to contribute to their well-being. 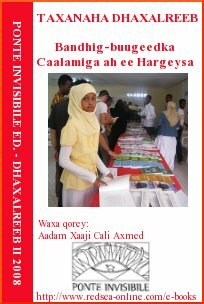 A timely production and helpful resource for all those who are following the upcoming elections in Somaliland. 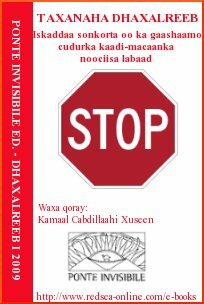 Ibrahim Hashi Jama, former Chair of Somaliland Forum's Committee on Constitution, and the Editor of somalilandlaw.com, shares with us a great handbook. Taxanaha Dhaxalreeb comprises a series of publications that appear on redseaonline. com at several, unspecified times during the year. 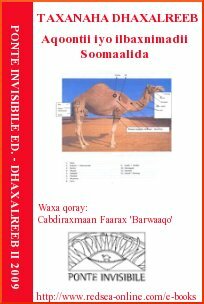 It is edited by Jama Musse Jama and published by Ponte Invisibile Ed. which are based in Pisa, Italy.